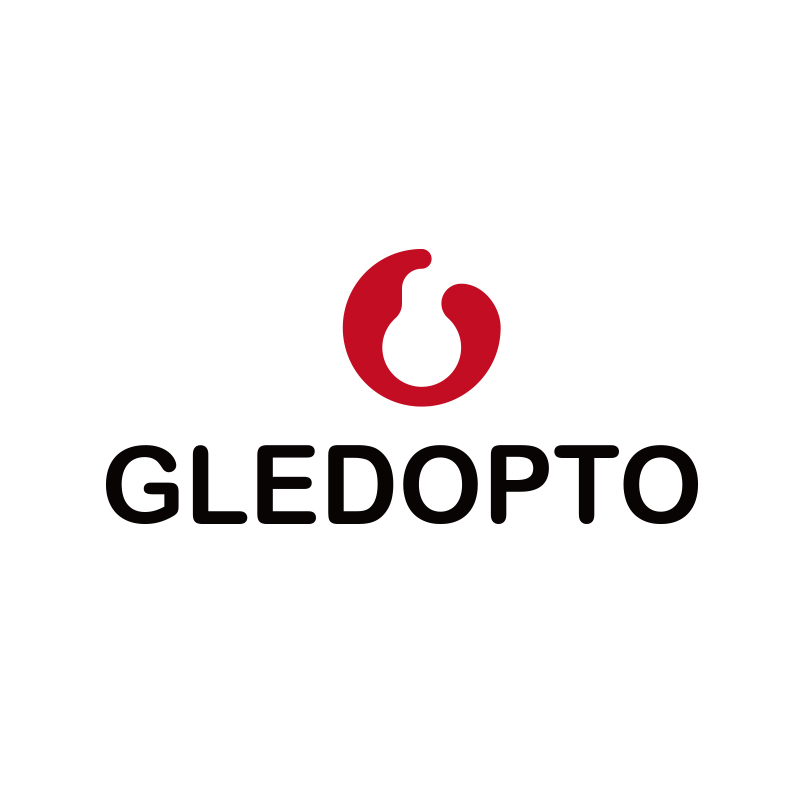 5. production capability for large orders GLEDOPTO CO.,LTD is a manufacturer specializing in the research, development and production of LED lights, which has two LED business groups. The other is Smart LED Business Group (SLBG) located in Shenzhen since 2010. Innovation is the aim of our work.. We make our traditional LED products reborn with our new RF remote control technology and rich LED experience. There are four stages for Intelligent LED products. GLEDOPTO CO.,LTD devotes itself to developing new products with new idea or new technology. We always follow the tenet of "good faith cooperation to create a win-win situation", and insist on "good quality is our responsibility to customers, good quality is the only sustainable condition" to provide customers with first-class products, first-class technical support and first-class service.